Since 2004 I’ve been running Pregnancy Yoga Classes, Birthing Workshops, Baby Massage and Baby Yoga classes in the area. I love my job! I started teaching these classes in the local Maternity Unit. I learned so much there from the wonderful Midwives, about all things pregnancy and birth related. And it’s my passion to share all of this with you too….. If you want a healthy pregnancy, a confident birth, and a joyful baby, I’ve got a class that will suit you. More than just a Yoga Class….. Stretch out all the aches and pains of pregnancy, prepare your body and mind for labour, meet other new Mums, and relax away your stress. Half Day Birth Partner Workshops to help you and your partner prepare for the big day. Step by step information on the progress of labour, plus tried and tested techniques to help you have a calmer, confident, natural birth. The time you spend with your Baby is precious. So often, your maternity leave is over before you know it. Make every day count – engage in some quality activities and create beautiful memories along the way. Our Baby Massage and Baby Yoga Courses are the perfect way to bond and have fun with your newborn. Mama, Birth & Baby is run by Julie Hemmings. 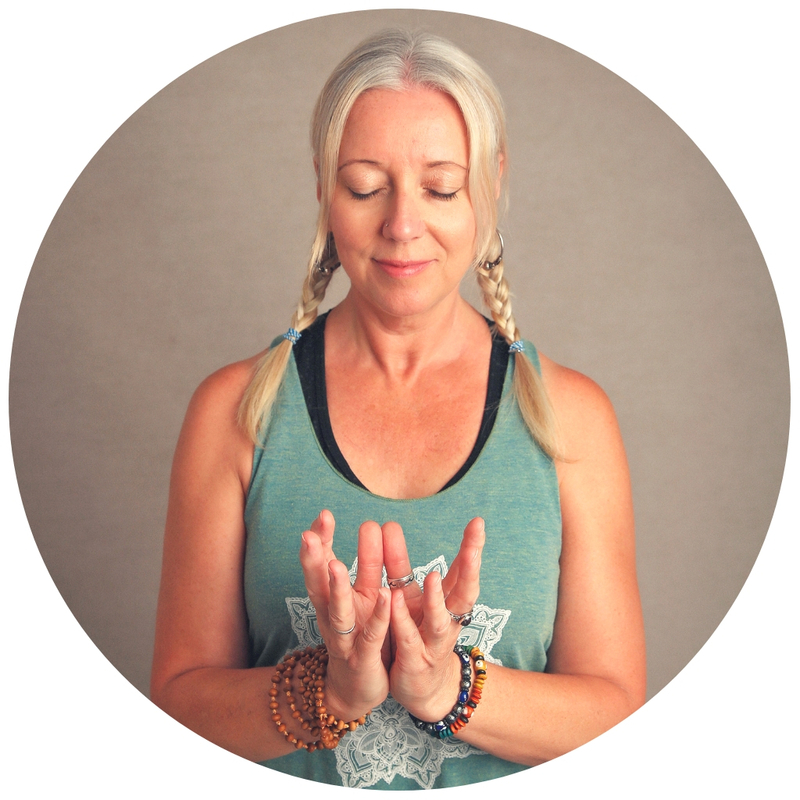 Julie is a qualified Pregnancy Yoga Tutor, Baby Massage and Baby Yoga Tutor, and has been working with Pregnant Women, their Partners and their babies for over 15 years. All the classes and courses are held in the beautiful village of Barton-under-Needwood, and can be easily accessed from the surrounding areas of Lichfield, Burton-on-Trent, Tamworth and Rugeley. The mission of her business is to offer wisdom, knowledge, practical techniques, and support for all Pregnant Women, their Partners and New Mums. I started working with Pregnant Women over 15 years ago as part of a SureStart Project in Birmingham. I was so inspired by the results that Yoga was having on the health and wellbeing of the Mums that I decided to train in Pregnancy Yoga and offer dedicated Ante-Natal Yoga classes. I then held regular classes at the local Maternity Unit in Lichfield, where I absorbed so much wisdom from the amazing Midwives there who happily supported the classes. They could also see the benefits to the Mums, many of whom went on to have wonderful stress-free natural births. It is my pleasure and passion to share all this wisdom with you so that you can enjoy your pregnancy and prepare confidently for your birth.